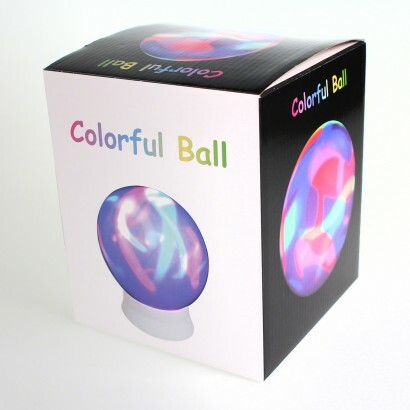 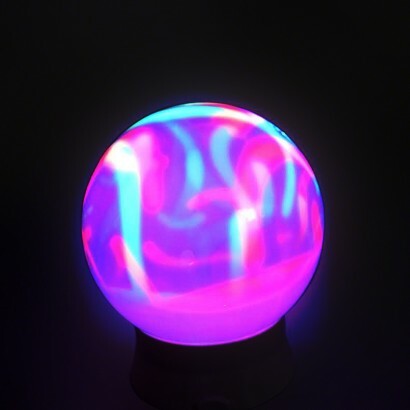 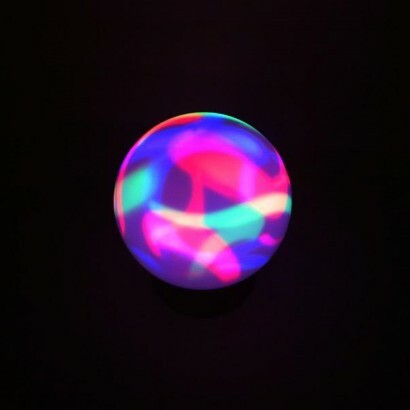 A striking ball of ever changing colour, this sphere is lit by RGB LEDs to make a stunning mood lamp. 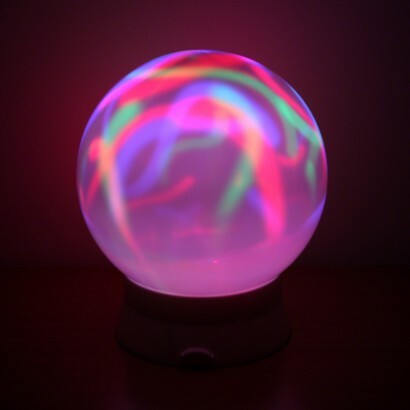 Battery operated it can be placed anywhere in your home and with a simple on/off function you get stunning visual effects at the touch of a button. 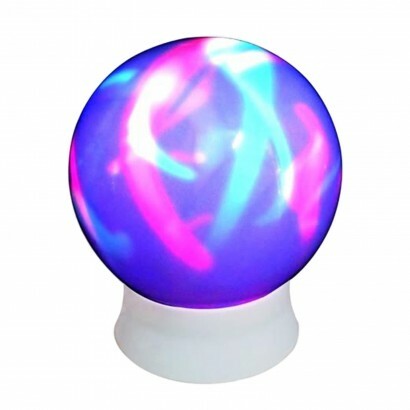 Ideal for relaxing at home, or for a night light in kids rooms of all ages, this mesmerising lamp is also perfect for use in sensory rooms as the constantly changing colour encourages visual stimulation and tracking skills.